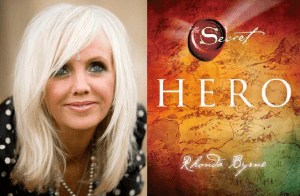 In Hero, Rhonda Byrne (of The Secret fame) takes us on a journey to discover our calling in life. The author said that every person on Earth was born with a unique ability, or a burning desire to achieve something, that is your calling. It is something that you’re passionate about, and you feel IMMENSE joy and fulfillment when you do it. No matter how tough the circumstances of your life or how much the odds are stacked against you (or perhaps because of that), you are already fully equipped with everything you need to discover and then realize your dream. 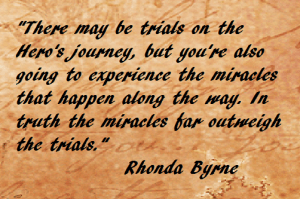 Rhonda introduced us to the Hero’s Journey, which begins with finding our dream and deciding to follow it. The book moves on to what we need to do in our quest to make our dreams come true, as well as how to unlock the hero abilities inside us. It also talks about the trials and obstacles that you WILL be facing (including the final challenge that the author termed the Supreme Ordeal) and how to overcome them. It is claimed that once you complete the Hero’s Journey, a new purpose will fill your heart – to help those who are beginning their own Hero’s Journey. You’ll be compelled to share your wealth, your time, your knowledge, and your wisdom to help improve and inspire the lives of others. Amazon is the cheapest place that I know of to get this book. If you hear of a cheaper place do let me know so that I can share the information with other readers. Amazon has used books which will of course be cheaper than new books. If secondhand books are not your thing though, it is only $16.44 for the Kindle, $17.82 for the hardcover, $15.95 for the audiobook download and $21.56 for the audio CD. As a conclusion I’d say that Hero is one of the best success books out there. Reading it is an uplifting experience and could well inspire you to find and follow your dream, whatever it is. It got me started in my own business and I certainly do not regret buying it. All in all, a recommended read. P.S. 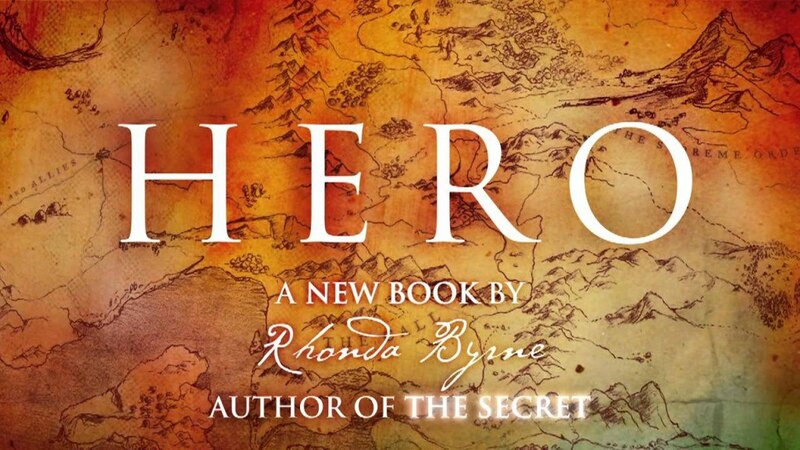 One of the things recommended by Rhonda Byrne in Hero is the visualization of your dream. Visualization will attract what you want to you faster. 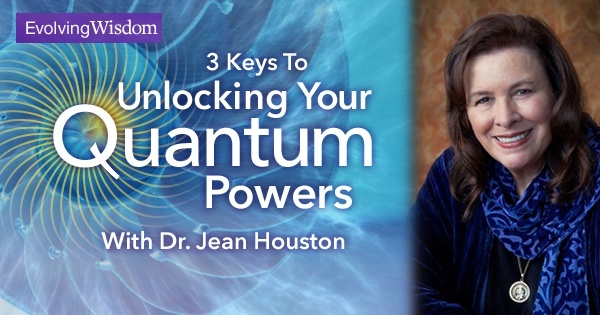 I’ve found that it provides me with solutions to roadblocks that pop up between me and my goal. I’ve written a piece on how we can visualize effectively here. I hope you’ve enjoyed this review (and please share if you do! ), and if you have any questions or comments just leave them below and I’ll get back to you ASAP. See you around!! I’ll have to check out this book. Thank you for sharing! It is one of my favourites as well. Do share your thoughts with us after reading it! Thank you for sharing this. I have read the book The Secret and knowing that she has another one, it makes me feel excited again =). Will definitely show this to my wife so we can purchase one =). Thank you =). You’re most welcomed. Let us know what you think of it! Lovely! Books like this are inspirational. Thanks for the post! “Visualizing your dream” – now that is a terrific piece of advice. I will have to work on that. Very informative post on this book, I will have to read it. Thanks for the awesome review! You’ll enjoy the book I’m sure! Wow – I will have to read this. I have read The Secret and am very interested in this topic. I am especially interested in reading it because of the trials and how to deal with them! Very interesting topic – thanks so much for sharing! You’re welcomed, Debbie. And wish you the best in YOUR Hero’s Journey.